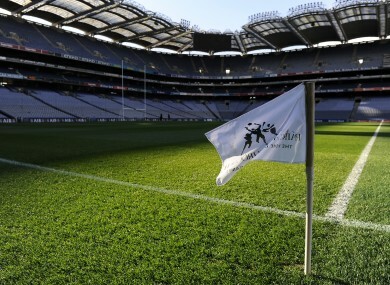 The draw took place this morning on RTÉ Radio 1. THE DRAW HAS taken place this morning for Round 2 in hurling and Round 3A in football in the GAA qualifiers. Eamon O’Shea’s Tipperary hurling team will take on Offaly next Saturday at a neutral venue after their stirring win over Galway at the weekend. Portlaoise looks the most likely venue for that game as the Tipperary footballers are set to be in action in O’Moore Park against Laois in the football qualifiers. Elsewhere in hurling, the winners of next Saturday’s replay between Clare and Wexford will meet Waterford while the last football game will see Sligo at home to Limerick. Email “Here's today's GAA qualifier draws in hurling and football”. Feedback on “Here's today's GAA qualifier draws in hurling and football”.